Happy Saturday, everyone! 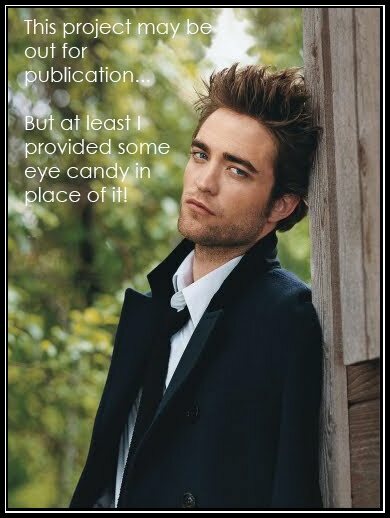 Well...I am posting this in hopes that all of the Blogger issues are resolved. Yikes...you never know how much you miss your blog and blogging until it is all screwed up?! I definitely tried to not get too annoyed, as Blogger provides this service for free...but it was definitely hard!! I think they are still getting some bugs worked out, as I am missing some comments and such- but I have faith that it will all get restored. Today is my second Saturday of joining in at Wee Memories as a guest designer! Today's Challenge #56 is to use stickers on your project, and is being sponsored by SRM Stickers. I don't have any stickers of that brand, so I utilized the amazing Glitzer stickers that Glitz Design's creates for every collection. Love them!! Speaking of Glitz Design, I also created this as a sample for the monthly challenge that we have going on. 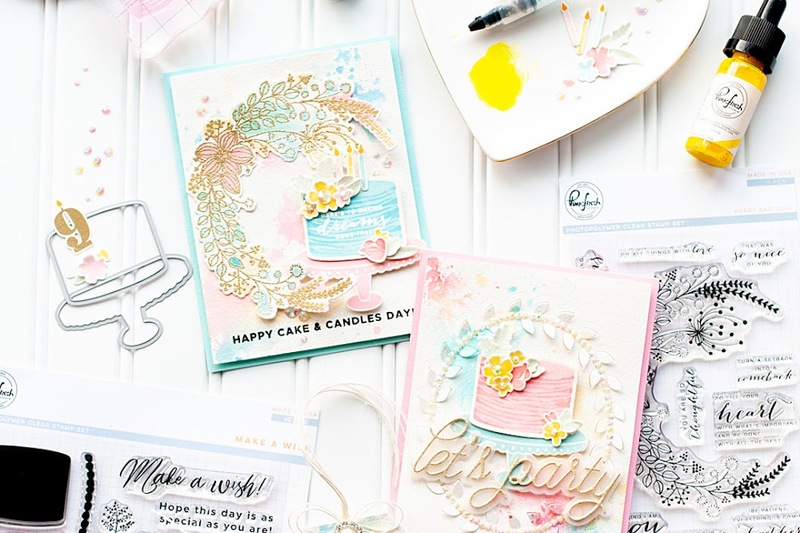 Did you know that Glitz Design has a monthly blog challenge now? We just started last month, and it was a big hit! 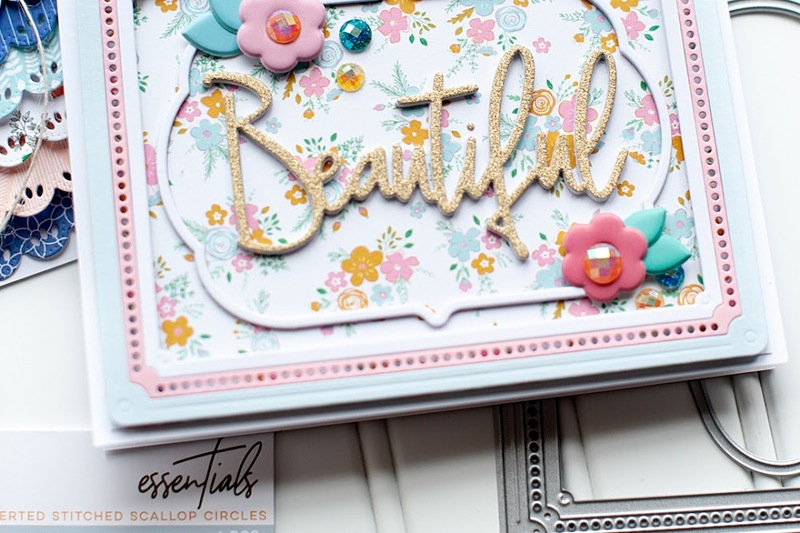 This month the "Get Your Glitz On" challenge #2 is to create a project of any sort (layout, card, altered item, etc...) using the technique of clustering. You can find all of the details & challenge rules in THIS POST, and I hope that you will play along with us as well!! I used the Viva la Verve! May Week 1 sketch to help out with the design- I just happened to flip it and turn the oval into a rectangle. I also created this for PTI's Make It Monday #14: selective inking. 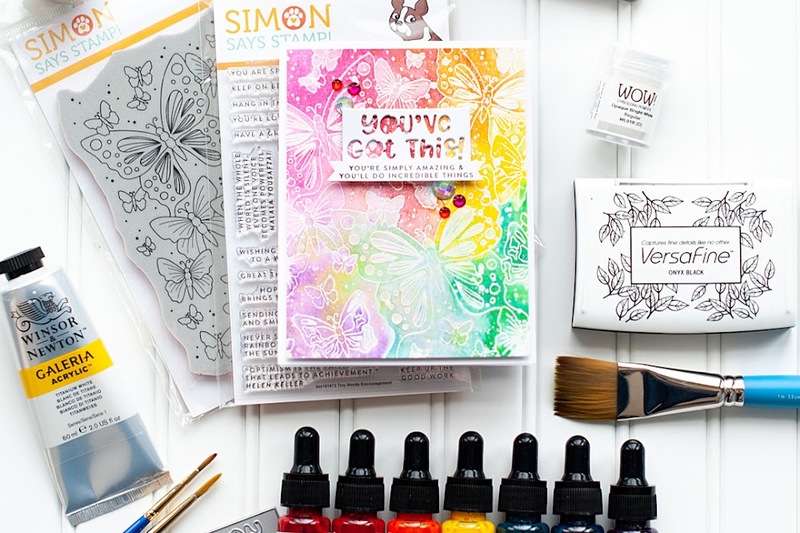 Erin did a great little video on how she selectively inks her stamps. I do it a little bit differently, and actually add a strip of tape over top of the area that I don't want inked. That way I just pull off the tape, and don't run the risk of smudging the area I do want inked up with a baby wipe...because I tend to be a little, well- uncoordinated with that. Tee hee! The sentiment on my little flag accent is all in one stamp, and the smaller lettering on the bottom is actually longer than what is shown. So I selectively inked in order to use two different ink colors, but also to keep part of the sentiment from stamping at all. Here is the card I created! Instructions: Fold red cardstock in half to make card base. Trim the paper layer slightly smaller than the card, and then adhere. Layer the diecut and transparency to the front of the card. Fold the ribbon as shown, and adhere to the middle of the card. Adhere the red Glitzer sticker to vellum, cut out, and layer to a card diecut. Adhere the entire piece to the front of the card using foam adhesive. Adhere the two banner Glitzer stickers to vellum, cut out, and adhere across the bottom of the card diecut. Stamp the sentiment to a paper strip, and then cut a banner shaped end. Adhere around a clear topped pin, and then layer over top of the two banners already in place. Add three red jewels below the sentiment strip. Tie a bow from twine, adhere it to the pin and then accent the middle with a yellow flower. Cut a portion of the bottom of a green topped pin, and then add it in, next to the clear topped pin to finish. Wow, so many beautiful details on this one! Wow, this card is ALIVE! It is so cool. Oh my goodness how great is this! The first thing that came to mind was a circus show from days gone by...the colors & fonts I think!!! Love it. Wow, beautiful creation. U have a beautiful style of creating cards. I luv it. Wow so gorgeous always love your work!!!! Beautiful use of the clustering technique!! Amazing details. Holy Smokes this is one Gorgeous card!! Love all the layers, dps and embellies!! Wow, Lea this is so gorgeous. Look at those details. Simply fabulous! Wow, what a gorgeous card! I love all of the details! What a cute idea! I just love the "playing" cards in the heart suit of course. So pretty! And so much fun!